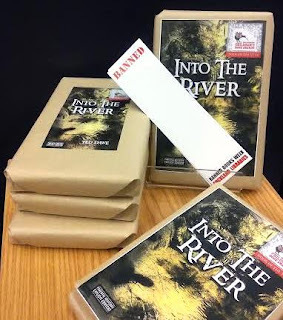 Into the river is no longer a banned book! 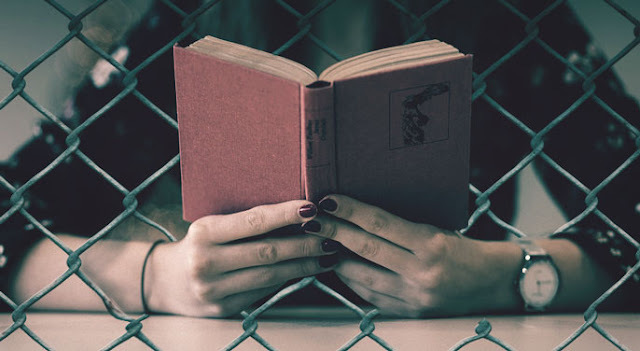 If - as I imagine - you're visiting this blog because you like reading about books, chances are you've already encountered this quote from the great Argentinian poet, writer, and essayist Jorge Luis Borges. Maybe you also know that for many years Borges earned his living as "first assistant" at a municipal library in Buenos Aires, cataloging books down in the basement (also, apparently, catching up on his reading), until he was dismissed for political reasons when Juan Perón came to power – only to be appointed the director of the National Public Library of Argentina after Perón was deposed.